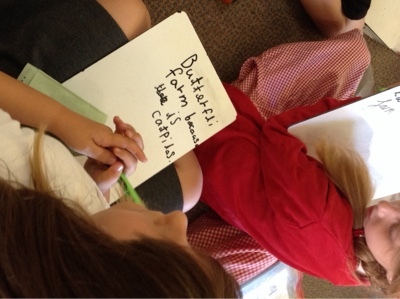 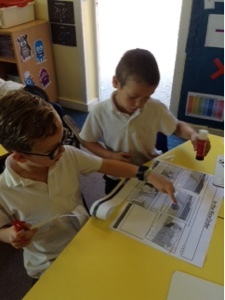 We started the morning by trying to work out different types of farming, using photographs from around the world. 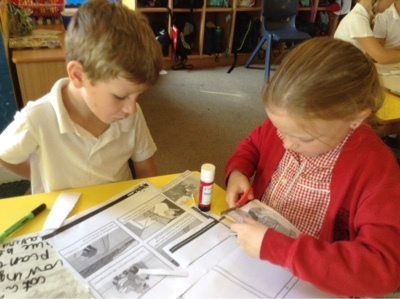 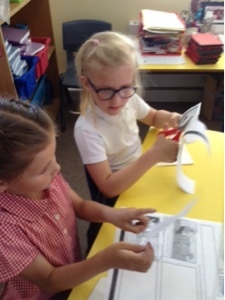 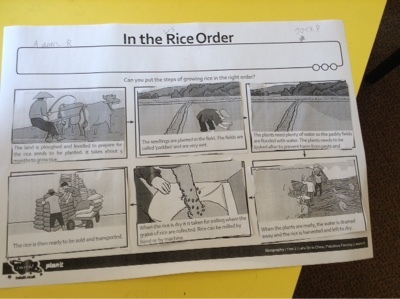 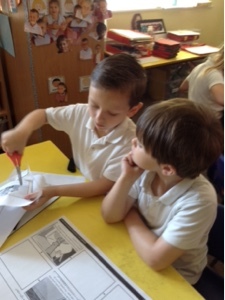 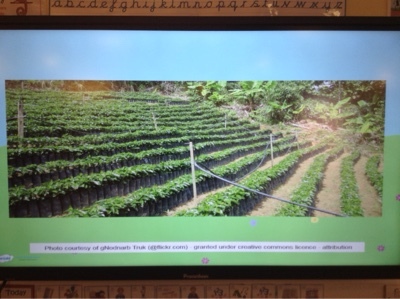 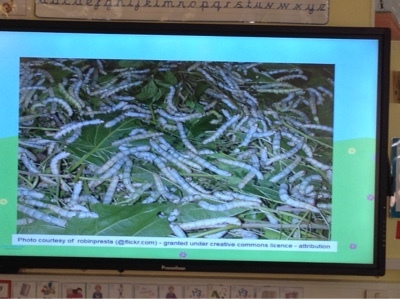 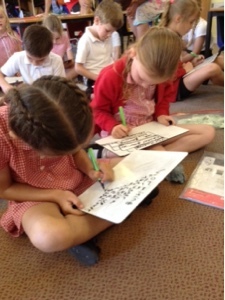 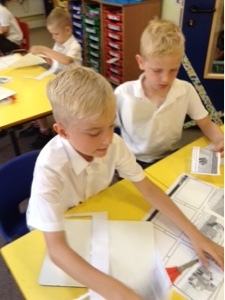 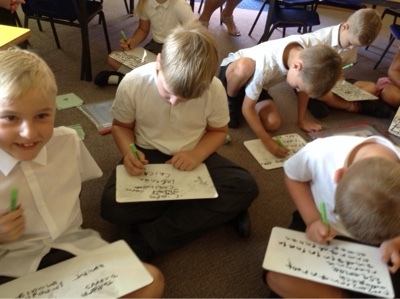 Then, Mrs Tatman gave us the challenge of sequencing pictures showing how rice is grown in China. 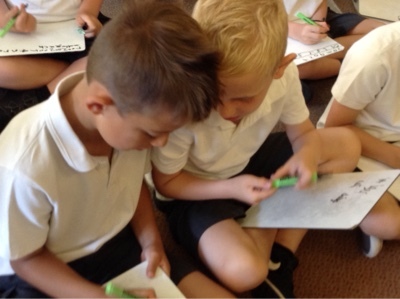 We worked with a partner to read, talk about, then decide.